Our school day begins at 9:05 a.m. and ends at 3:20 p.m. 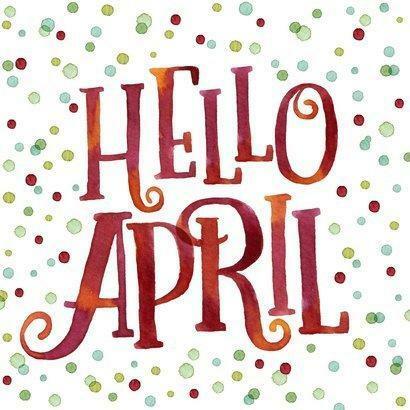 Check out the newsletter for April! Read more about our spring concerts, class photos and more! Families are invited to enjoy the songs our students have learned this year during music class! 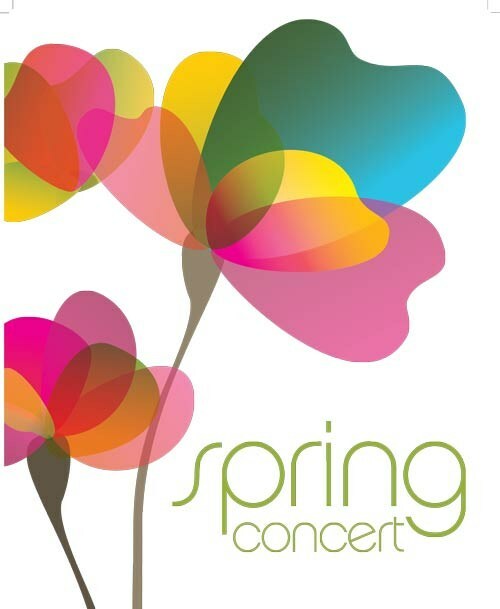 Concerts will be held on April 23 and 25, depending on the class. Click on the link to learn more. 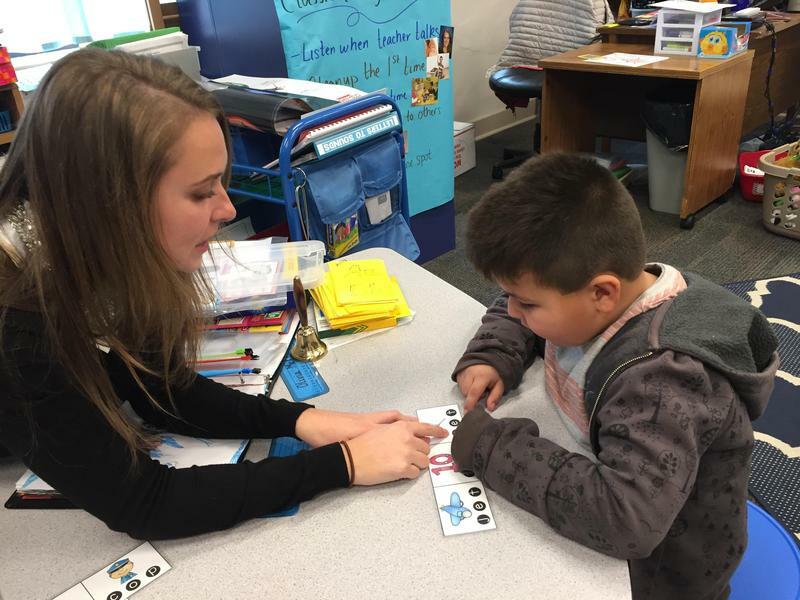 Kindergarten enrollment packets for the 2019-2020 school year are now available at MKC! Click on the photo for details. There will be a no-cost immunization clinic at Farwell Elementary, 13005 N Crestline, on March 26 from 3:30 to 6 p.m. Click on the graphic for more information. 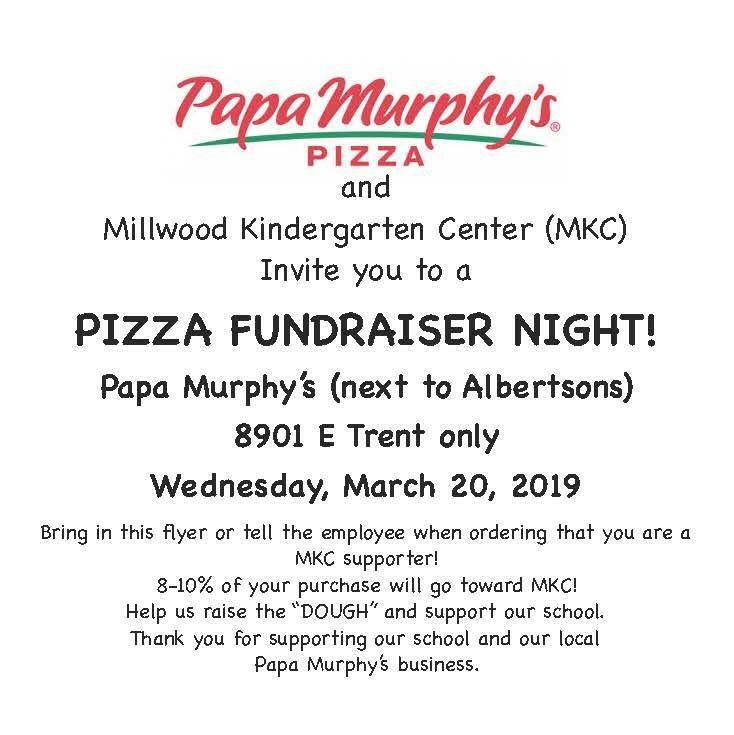 If you pick up pizza at the Papa Murphy's store at 8901 E. Trent (next to Albertsons) on March 20, a portion of the proceeds will benefit MKC. Click on the flyer for more details. Check out the newsletter for March! 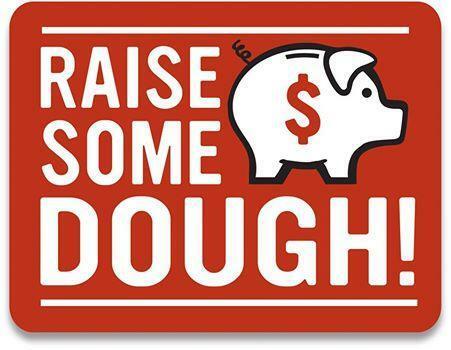 In this month’s newsletter, learn about conferences, book fair and more! Late Arrival Day - school starts at 10:35 a.m.